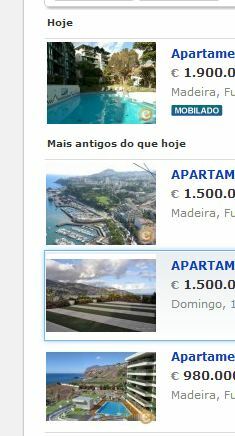 We have extensive experience of selling property in Madeira. We are regularly approched by private buyers and can make introductions to prospective vendors. 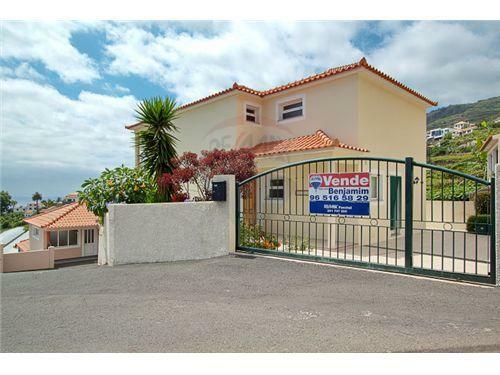 Estate agents – again we know most on the island and can recommend whch is best suited for a prticular property type or location. We also tend to get better terms than the private vendor. We are familiar with all of the main websites specialising in the sale of properties and can make arrangements for your feature on the top sites.